Starting in East Lothian and finishing in St Andrews, you are spoilt for choice with the number of top class golf courses around. 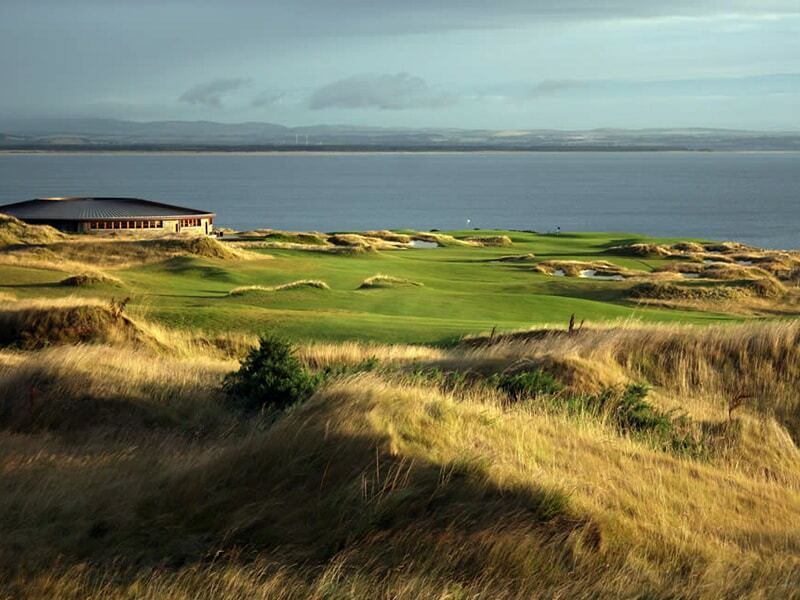 We have narrowed down some of the must plays for you to make the most of your golf trip to Scotland. 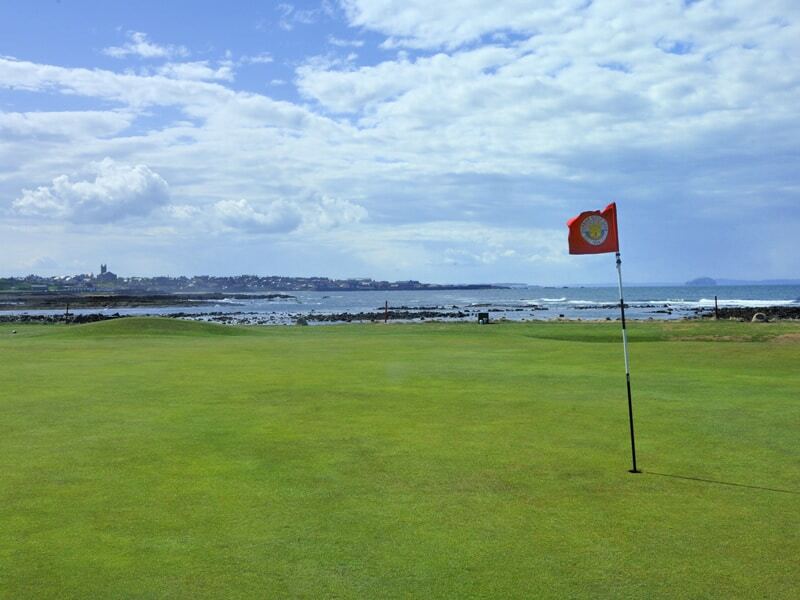 After your check-in for a 3-night stay at the Macdonald Marine Hotel in North Berwick your first round will be at the North Berwick West Course, a challenging course steeped in history with golf being played over the West Links since the 17th century. 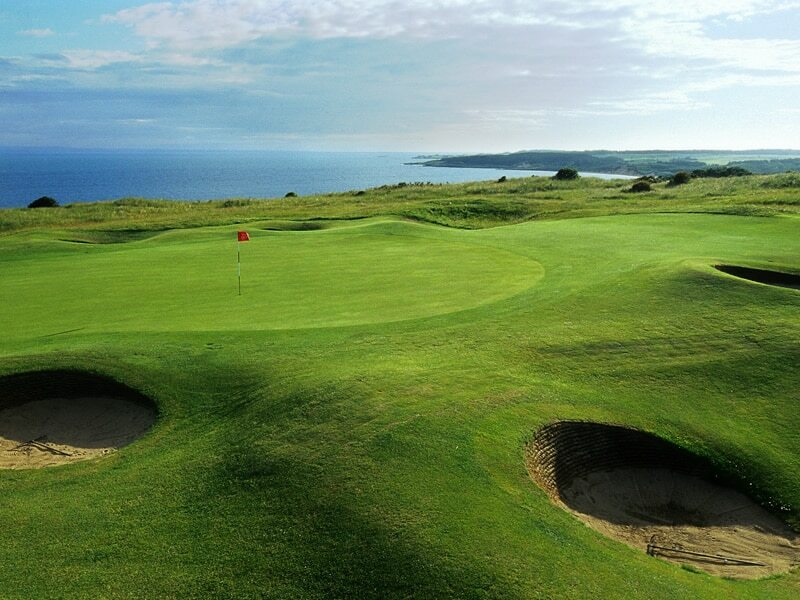 The following day you will be driven to Dunbar Golf Club, an Open qualifier where you will battle coastal winds and tight fairways that follow the natural contours of the land, a true test of Scottish Links golf. 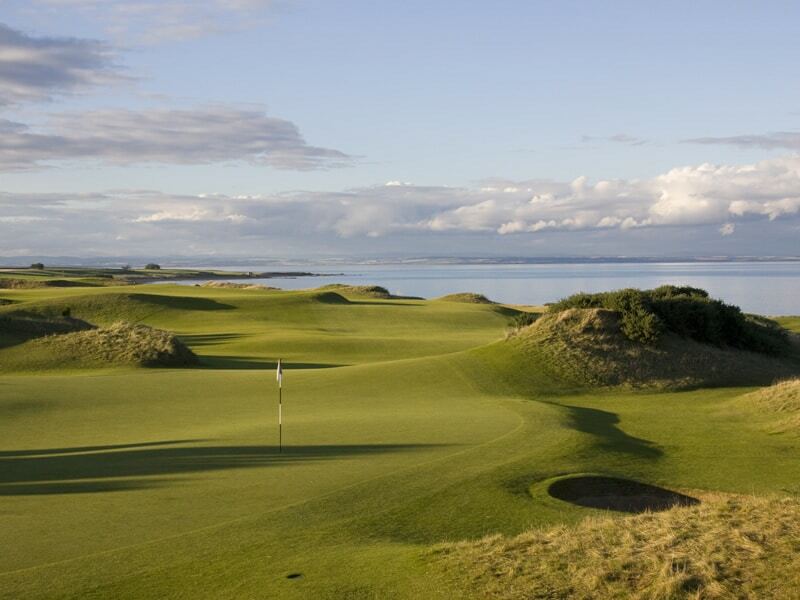 Day 3 will have you traveling a short distance along the coast form your hotel to Gullane Golf Club to play Gullane #1. Voted 5th in the world for Most Picturesque Golf Spots in a list that included Pebble Beach and Augusta National! 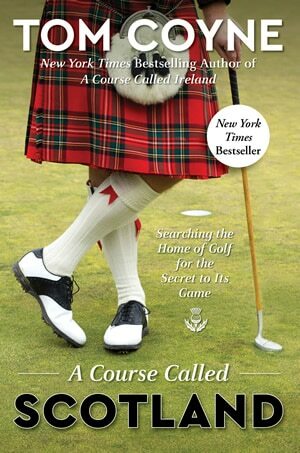 As soon as you check-out of your hotel you will begin your travel to St Andrews but not before a round at Kilspindie Golf Club, the venue of the 2017 World Hickory Open Championship, with Sandy Lyle being the current champion. Once finished up there you will arrive in St Andrews and be staying in the fabulous 5* Old Course Hotel for a 3-night stay, you will play the Castle Course at St Andrews, the New Course at St Andrews and Kingsbarns, the 2017 Ricoh Women’s British Open venue. You will have plenty of free time after your rounds to explore the local area and any added extras such as city tours, distilleries, fishing etc can be arranged for you. We can enter you into the Old Course ballot to try and secure you a round at the Old course, if successful we can substitute one of the rounds in your itinerary.